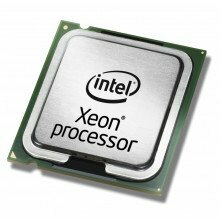 The Intel Xeon Processor E5-2600 product family supports up to eight cores per processor and up to 768GB of system memory. Features such as Turbo Boosting Technology 2.0, Node Manager, Data Center Manager, and Advanced Vector Extensions come standard with this series. The E5-2600 processors also provide the trusted secure hardware foundation that Intel is known for with Advanced Encryption Standard and Trusted Execution Technology.  Each processor comes standard with a 30 day ServerMonkey warranty.